Police are appealing for witnesses after a pedestrian died following a collision involving a car in Chelmsley Wood. The woman suffered serious injuries in Chester Road, near the Moor End Avenue junction, around 5.45pm last night (Tuesday 6 November). 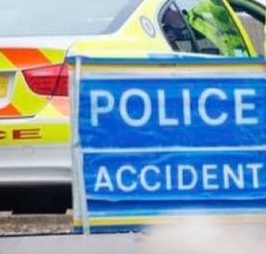 The 79-year-old from Chelmsley Wood sadly died in hospital a few hours following the collision. The driver of the Ford Focus involved remained at the scene and is helping officers with their enquiries. PC Michelle O’Brien, from the Serious Collision Investigation Unit at West Midlands Police, said: “Our thoughts remain with the family of this lady and we are supporting them at this traumatic time.